Europe's newest and fastest growing hair health supplement just got even better. As of February 2016, HR23+ are scrapping their tablets and introducing its new form - capsules. So, why have HR23+ converted from tablets to capsules, you may ask? Well, through extensive customer feedback since 2014, the overall performance and effectiveness of HR23+ tablets was well above average, and never in question, but one concern that was raised by many users was the size of the tablets. The large and very rough textured tablets were extremely hard to swallow, meaning many users had to break the tablets down into two pieces before swallowing. HR23+ decided to come up with a solution for this problem by changing the form of the tablet to a capsule. So now HR23+ capsules are smaller and easier to swallow, without compromising on the formula that has worked so well for many male and female users. Is the formula still the same? The ingredients in the new capsule form are exactly the same as the tablets, except the daily dosage is spread out over four capsules, rather than two tablets. The new capsules are also more effective for digestion, which should erase any slight stomach discomfort upon using them for the first time. Has the price gone up? HR23+ has kept the price of its supplement exactly the same, and that applies to multi-pack deals too. Remember, the formula mimics that of the tablets, therefore regular users of HR23+ will not lose any of the gains they have experienced from using this supplement. Has this affected the performance factor? The new capsules are exactly the same as the previous tablets, therefore the effectiveness of the supplement should be exactly the same, if not better! If HR23+ tablets has worked for your hair already, then expect the same results from the new capsules. The only minor difference is you'll now need to take four capsules a day, rather than two tablets a day. Is HR23+ still suitable for vegetarians? 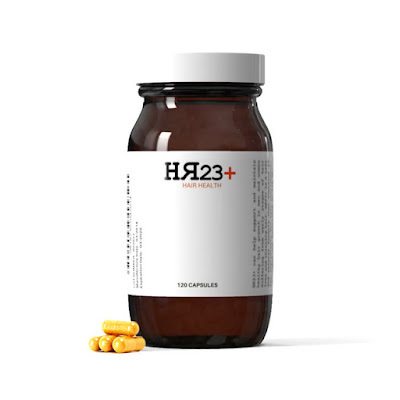 HR23+ Hair Health Supplement uses vegetable casing for the capsules, meaning the product is more than suitable for all vegetarians and vegans. 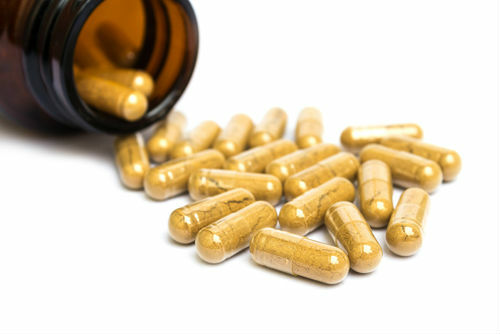 Tablets and capsules both have their advantages, so here, from a the capsule perspective, we take a look at many of its advantages to give you a clearer understanding of the supplement form. Firstly, unlike tablets, much more unique and complex mixes and ingredients are possible with capsules, which in the case of HR23+ is ideal. Sealed capsules can also be good oxygen barriers and less prone to contamination. Due to its shell, the capsule offers stronger protection for sensitive ingredients, and for quality digestion the shell normally breaks down/opens in just 4 minutes. Capsules also reduce gastrointestinal irritation, they are Odourless, tasteless, provide oil and fat-soluble nutrient delivery, and they are much easier to swallow than their tablet counterpart.